On 10 October 2015, Pastor Lance and Belle visited Australian Capital Territory (ACT) to conduct the School of Prophets workshop. 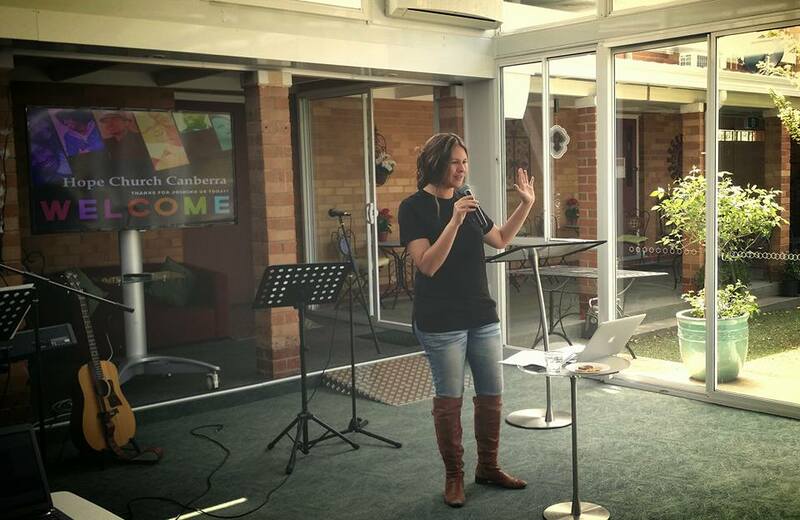 We had about 30 participants from Hope Church Canberra and Hope Church Queanbeyan who attended the full day event. The objective of the workshop was to equip participants with the foundation and understanding of the gifting and ministry of prophecy. 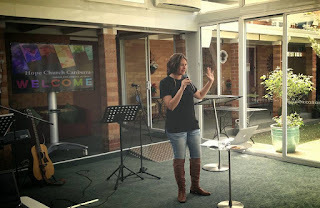 The workshop was conducted in Canberra House of Prayer, a wonderful Christian-based facility in the heart of Canberra. The venue was extremely conducive to worship God and receive teaching. We were also well treated with meals from the facility’s hosts. 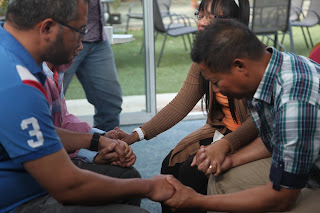 At the beginning of the workshop, Patrick and Sarah led the participants in worshipping the Lord. It was great to see everyone worshipping and expressing their devotion to God. 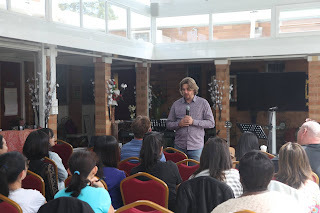 Hearts were opened and the Holy Spirit prepared us to receive impartation throughout the day. Pastor Lance and Belle then took turns to teach. The teachings were very useful in equipping the participants and provided a good foundation understanding in the area of prophecy, which catered for all believers across different maturity levels. 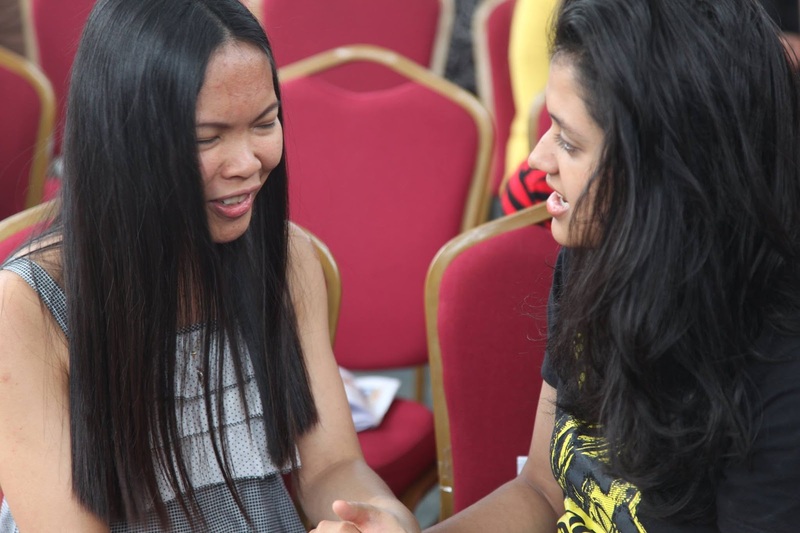 In the afternoon session, participants had opportunity to put their understanding into practice by prophesying to one another. 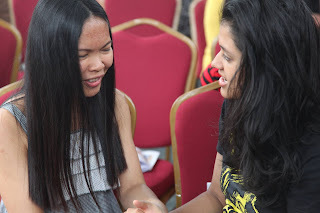 Belle facilitated the workshop and guided participant to hear from God and speak words of prophecy in various aspects. It was definitely an interesting experience for everyone especially those who were learning to prophesy for the first time! 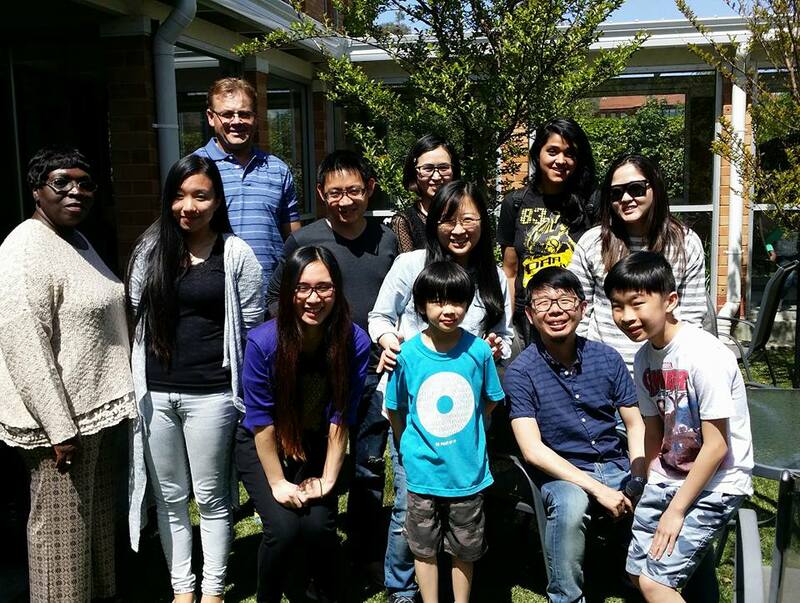 Towards the end of the workshop, Ps Lance and Belle spent some time ministering to the leaders from both churches. Prophetic promises were declared over the leaders as well as the churches. We were greatly blessed and inspired by the session. We left the full-day workshop inspired and equipped. It was great to have participants from two Hope Churches blessing and praying for one another. Thanks again to Pastor Lance and Belle for making the trip to bless us! Cheers!